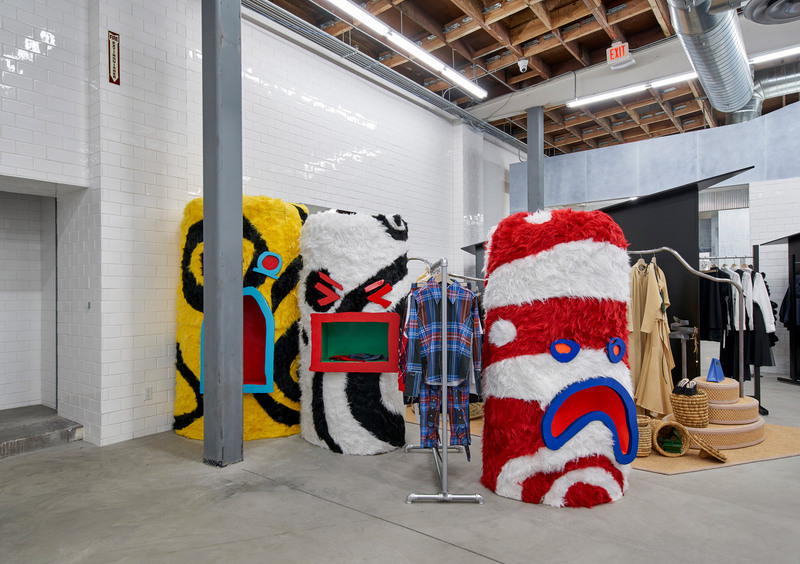 Fashion concept store Dover Street Market has opened in a warehouse building with hardly any windows in Los Angeles, creating an industrial backdrop for high-end clothing and installations. 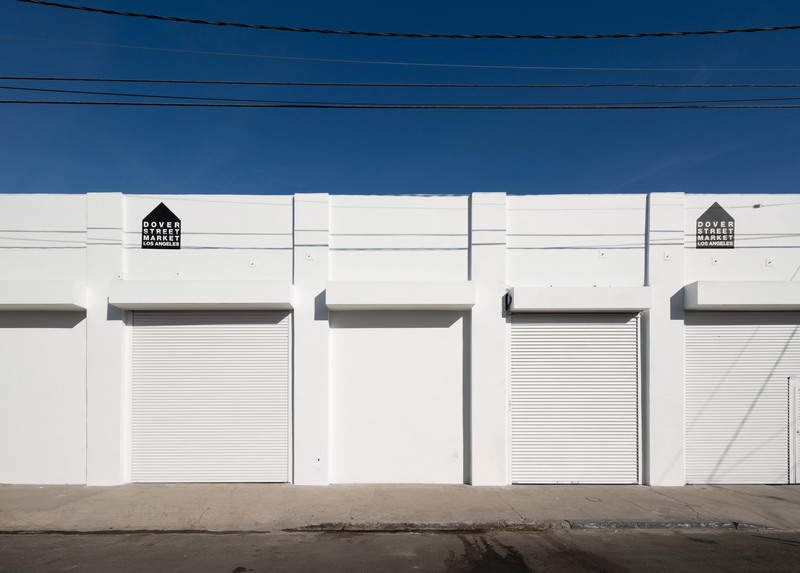 Dover Street Market Los Angeles (DSMLA) is located in the city’s Arts District in a nondescript brick building, which is painted white outside and features concrete floors, white tiled walls and exposed beams within. 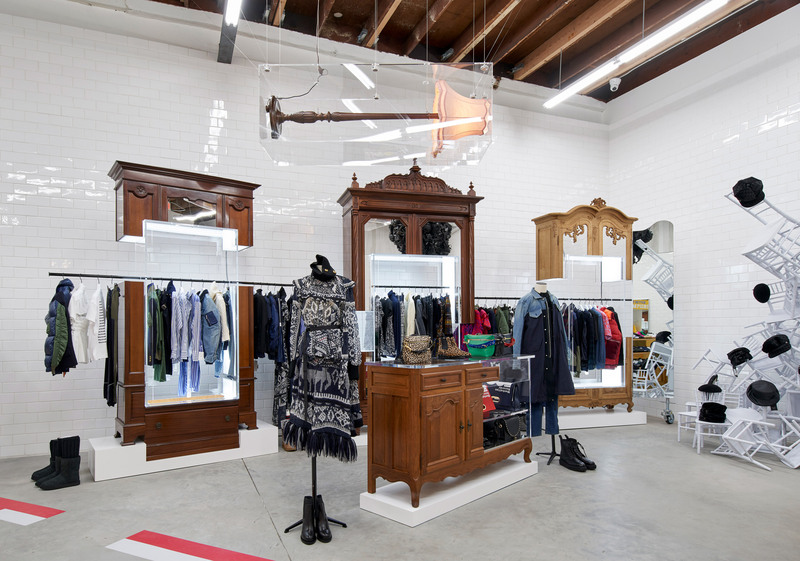 The 15,000-square-foot (1,393-square-metres) across the ground floor was designed by Dover Street Market founder Rei Kawakubo, who also runs Japanese fashion label Comme des Garçons. The designer’s work was the subjective of The Met’s fashion exhibition in 2017. Named after the store’s now-vacated first location on Dover Street in London, which opened in 2004, the series of retail spaces now includes six worldwide. Each is arranged like a department store, with brands sectioned off from one another. Labels in LA include Nike, Maison Margiela, Off White by Virgil Abloh, Chanel and Raf Simons. Kawakubo has designed all of the stores around the theme Beautiful Chaos, “the accidental and synergistic energy that results from DSM’s community of creatives, designers and artists colliding under one roof,” said a project description. At DSMLA, two concrete buildings are joined and accessed by two doorways. 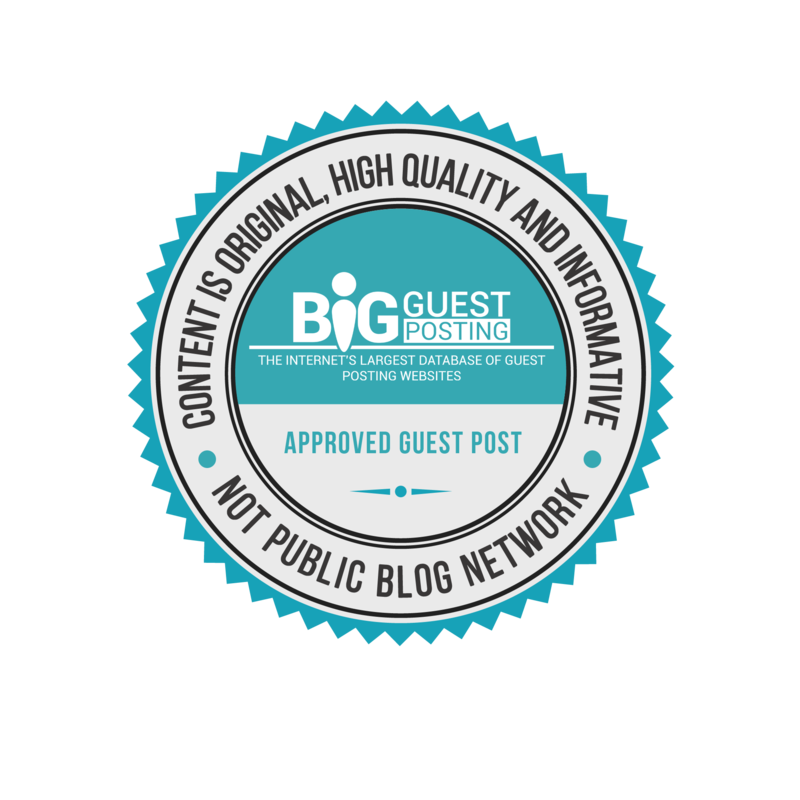 Inside are two huts that pierce the dividing wall – a reference to the label’s black hut logo. Made of corrugated scrap metal sheets, these huts contain checkout counters, fitting rooms and spaces for brands to display. 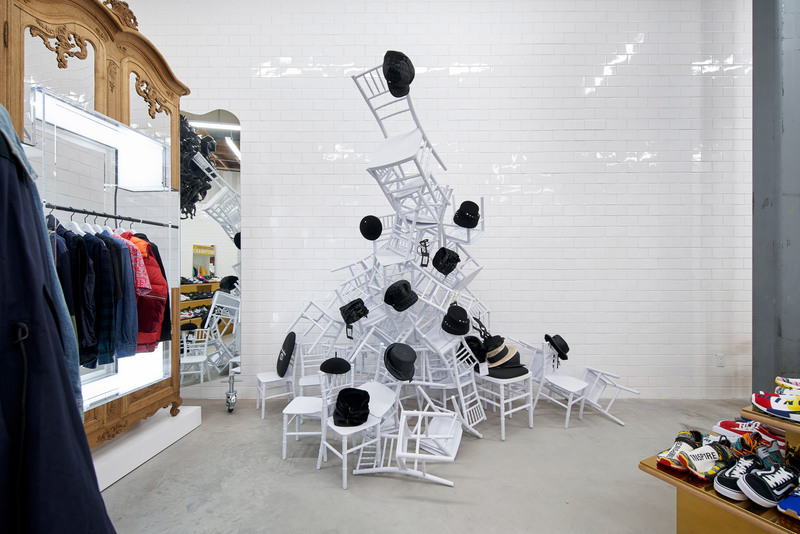 A variety of installations across the store were created by six artists: Warren Muller, Lyn Dillin, Bjorn Dahlem, Yuichi Higashionna, Gary Card and Stuart Haygarth. The installations include silvery arches and circles fabricated from metal in Japan. In another area, black dining chairs are piled into a large mound, while clear display cubes are inserted into traditional wood furniture pieces nearby. Rose Kennedy Schlossberg has also created videos for the store. 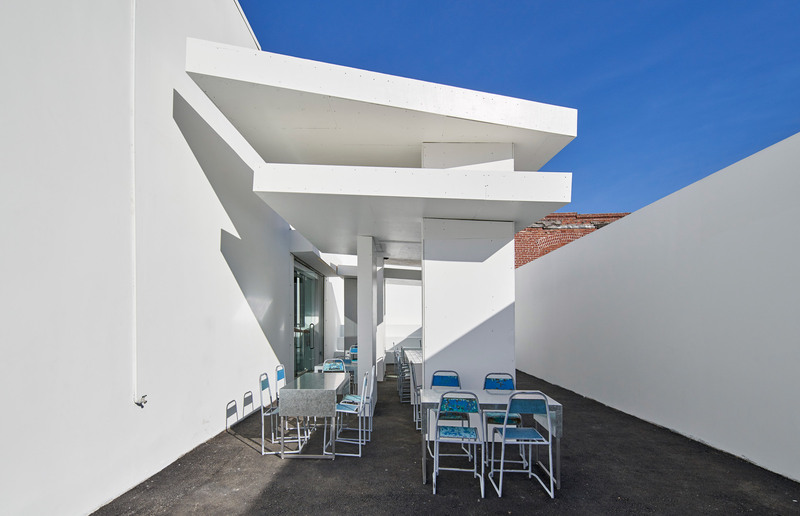 DSMLA also incorporates a Rose Bakery, created by Paris baker Rose Carrarini and her husband Jean Charles, which offers 40 seats inside and out. 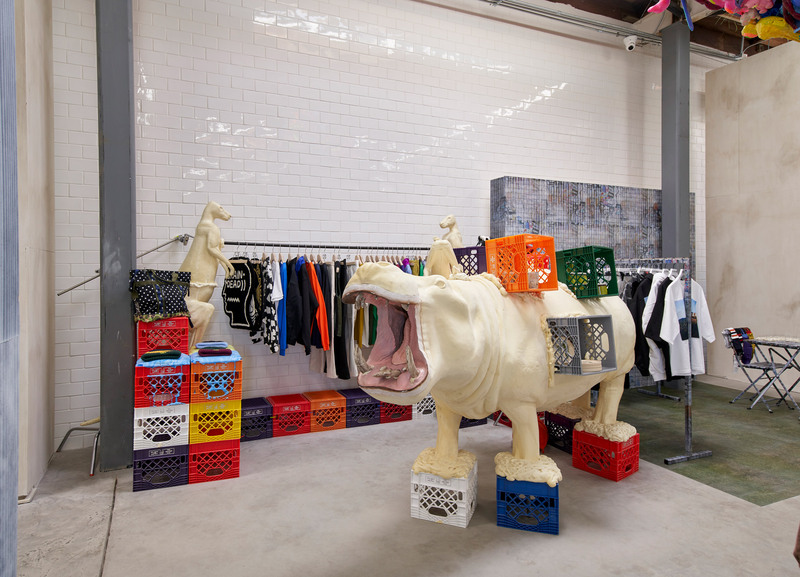 Dover Street Market has expanded around the world over the past decade. After opening in Tokyo in 2006, the company has expanded to New York City in 2013, Singapore in 2017, and Beijing earlier this year. The brand relocated its original London store to a space on nearby Haymarket in 2016. Each of the outposts receives an interior overhaul every few months, when installations are replaced and new brands are introduced. LA’s Arts District is undergoing rapid regeneration, with many of its former industrial repurposed for retail, offices or entertainment. Also recently opened, Bavel restaurant designed by Studio Unltd features a similar warehouse aesthetic. 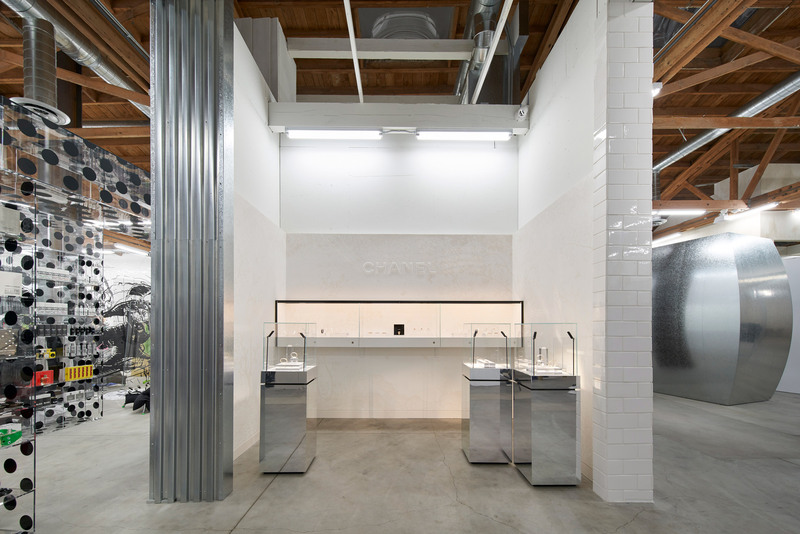 The post Dover Street Market’s sixth fashion destination opens in LA appeared first on Dezeen.